I am happy to report that we actually do own at least one truck book that we really like (The Little Blue Truck), although I think it is a bit young for your fellas. One word: Tatterhood. 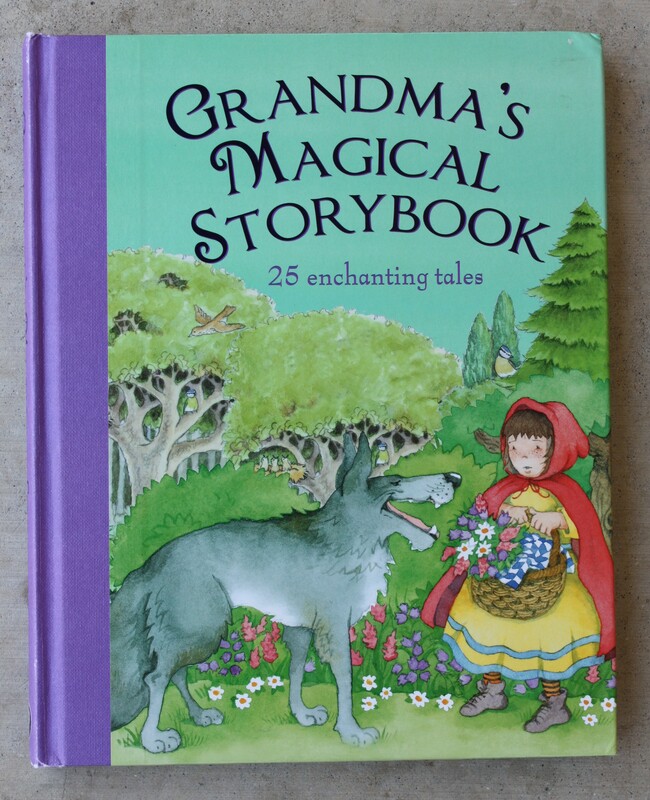 Full of fairy tales from all over the world featuring strong women! Thanks for the recommendation Zoe. I checked it out on Amazon- looks really good! I am officially adding it to our list. I also checked out your blog. You are inspiring:) I look forward to reading more and commenting. 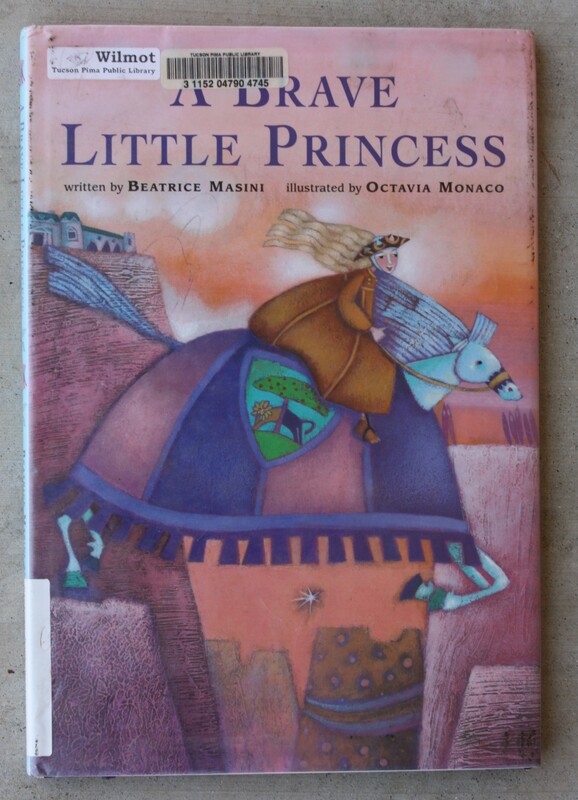 I just added “A Brave Little Princess” to my Amazon wish list. It looks phenomenal. 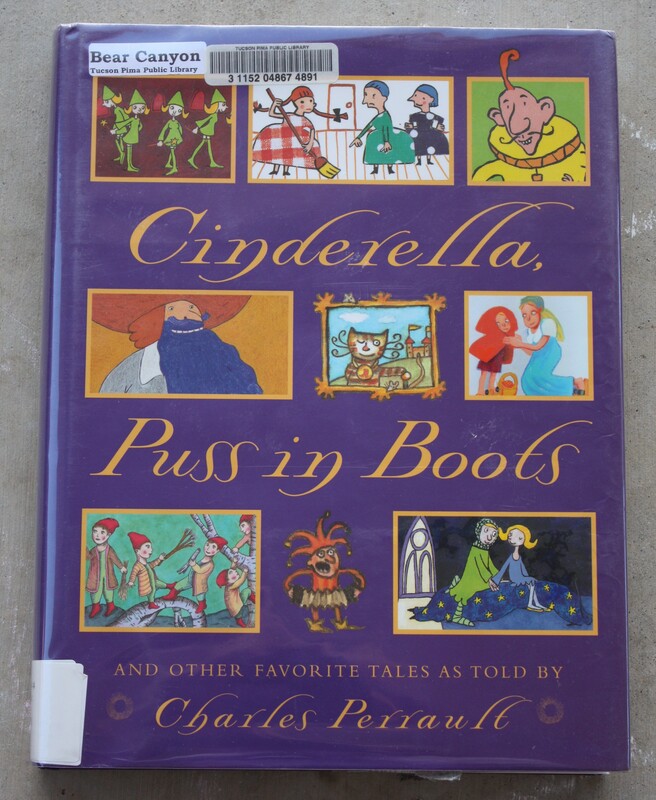 For the longest time, I tried to steer clear of traditional fairy tales for the reasons you listed…but my 4-year-old is now fascinated by them. So we’re searching for good ones together. Have you read “Mufaro’s Beautiful Daughters,” by chance? I really like that one: http://amzn.to/mcnPEC. We’ll have to look into that one! 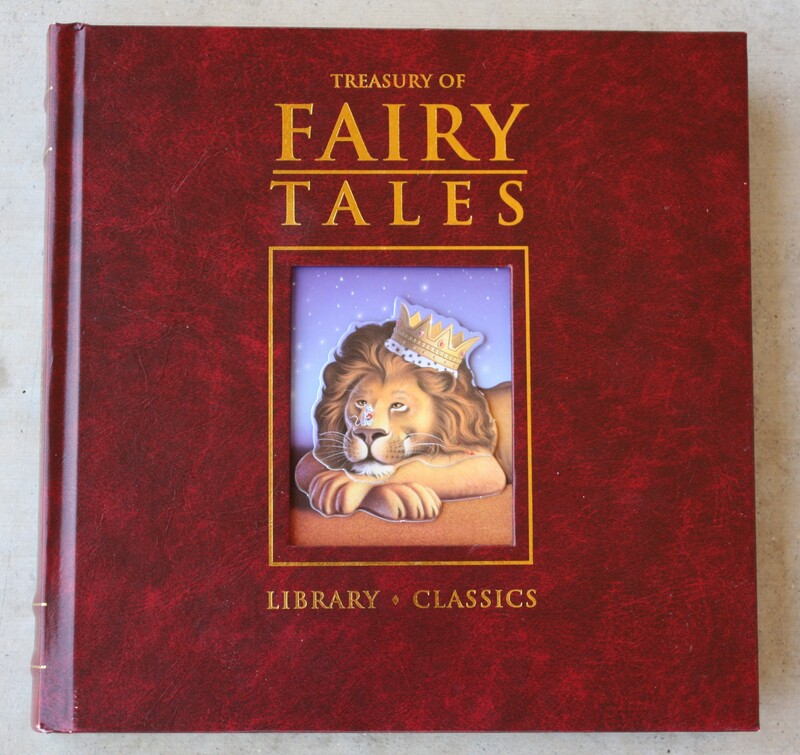 I promise to share any good fairytale finds with you:) I know you will do the same! Pretty sure we have similar tastes and concerns.